During the 2008 Cutting Edge workshop on teaching climate change using ice core data, participants were asked to work in small groups to brainstorm for ideas to bring ice core data into the classroom. These ideas are not fully-formed teaching activities (such as are found in the classroom activities collection), but rather they are outlines that could be developed into fully formed activities. 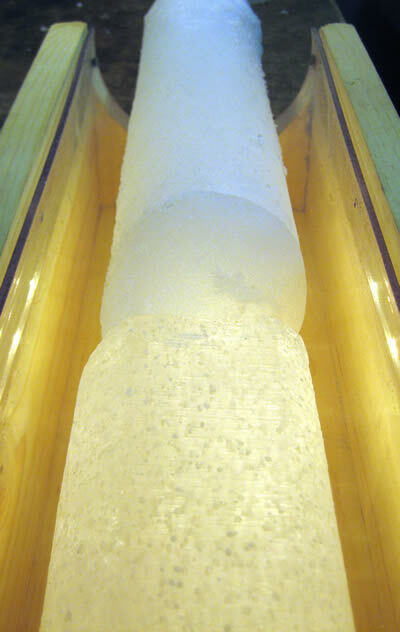 Two ice cores from Antarctica. In the core in the foreground, gas bubbles are visible. The core in the background contains a volcanic ash layer. Debate: Be it resolved that global warning is anthropogenic, not natural - Designed for an undergraduate introductory or upper level course, this activity idea is a debate that will require students to defend strongly, their position, for or against, and be prepared to criticize the opposing view. The ONLY climate change lab (meaning this lab could be used in a course in which there is only one lab about climate change) - Designed for an intro-level course, this activity idea involves students using the NOAA Paleoclimatology website to research ice cores as a proxy for greenhouse gas concentrations at different locations around the world, graphing these data in Excel, and presenting their data and interpretations to the class. 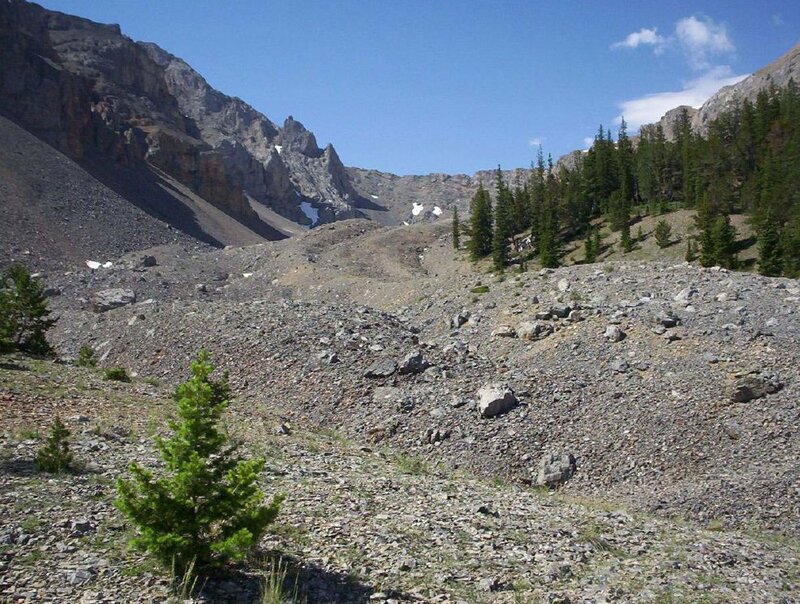 Bring it home: Evidence of abrupt climate change - Designed for an intro-level course, this activity idea uses the NOAA Paleoclimatology website and a reference book about North American tree and shrub pollen to explore the connections between vegetation and climate. The activity involves students locating data, plotting it, interpreting data and comparing it to others, and synthesizing their findings. Correlating geologic time with the archeological record using ice core climate data - Designed for an intro-level course, this activity idea contains five discrete learning modules that aid student understanding the concept of time scales, archaeological and geological events, and evidence for climate change using a literature search and writing assignment. Bipolar climate puzzler - Designed as a capstone activity for an upper-level course, this activity idea involves students forming and interpreting graphs using data from the GISP and Vostok ice cores and comparing the two. An ice-sheet modeling exercise: Theory, data, and the importance that the twain shall meet - Designed for an upper-level course, this activity idea begins with a background lecture on ice-sheet dynamics and the cryospheric-lithospheric-atmospheric-oceanic interactions. Next, students break into groups and use Matlab and a 2-d Shallow ice approximation ice-flow model to determine the ice profile and thickness and then interpret and determine the validity of their model. Climate change and interpreting ice core data - Designed for an upper-level course, this activity idea involves both individual and group work to interpret and compare graphs for CO2, volcanic, and solar forcings over the past 1000 years and temperature records over the past 2000 years. 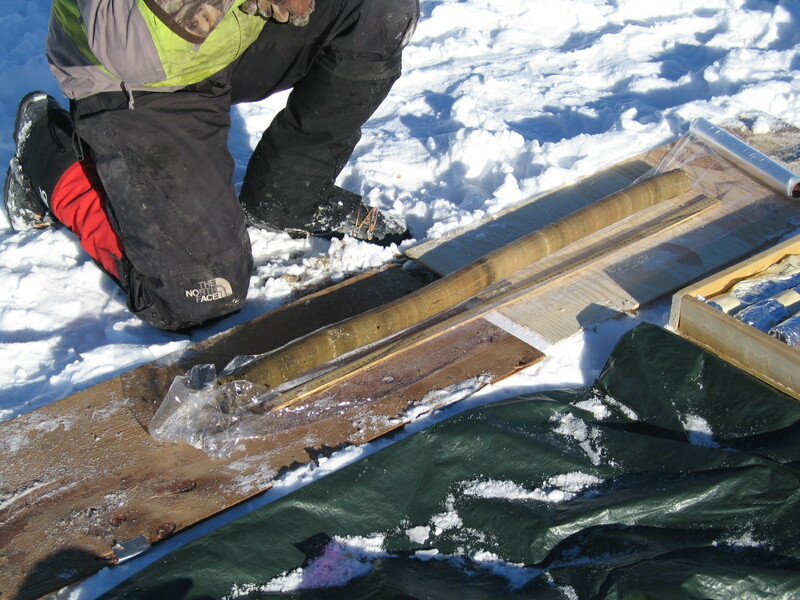 How do polar and tropical ice cores correlate? - Designed for an upper-level course, this activity idea involves students downloading and evaluating data from specified ice cores in Greenland and Bolivia in an attempt to recognize and interpret rapid climate change events (RCCEs). 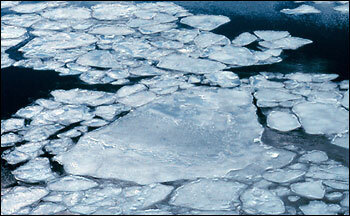 Sea Ice Index - How to use data and images from the National Snow and Ice Data Center. SERC Ice Core activities - Ready to use activities from SERC's activity collections involving teaching about ice cores. 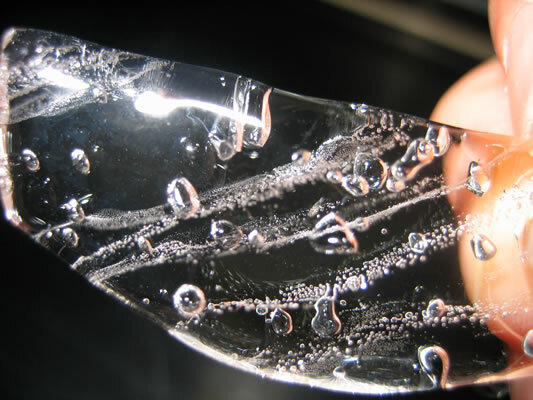 Ice Core Vignettes - Vignettes are stand-alone, illustrated electronic case studies that teach about geomorphology, surface processes, and/or Quaternary history; this set of vignettes is related to ice cores. Ideas for Teaching about Paleoclimate - A set of activity ideas created by participants at the 2010 Teaching Climate from the Geologic Record workshop.